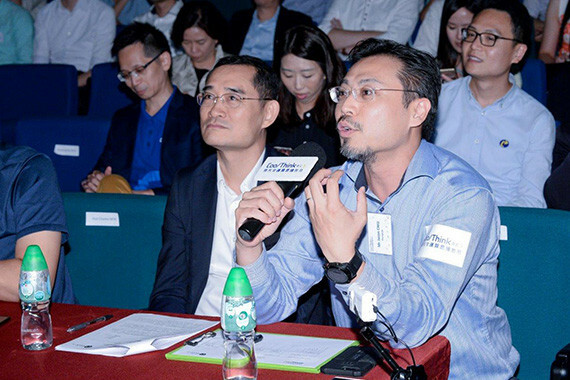 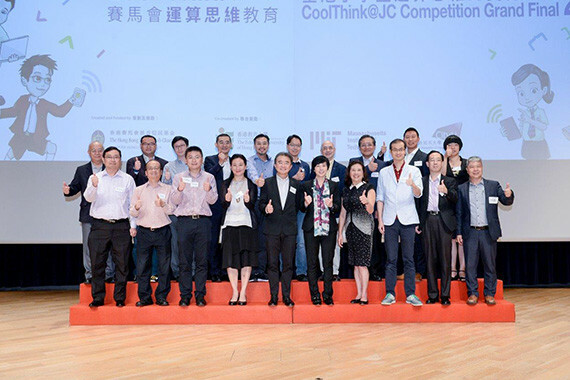 [Hong Kong] Jason Chiu, cherrypicks’ CEO, invited to serve on the judging panel of the CoolThink@JC Competition 2017 Grand Finals on 7 Oct. Each school identified a problem they faced in daily life and through computational thinking and coding techniques, showcase their problem solving capabilities with a creative solution for their issue. 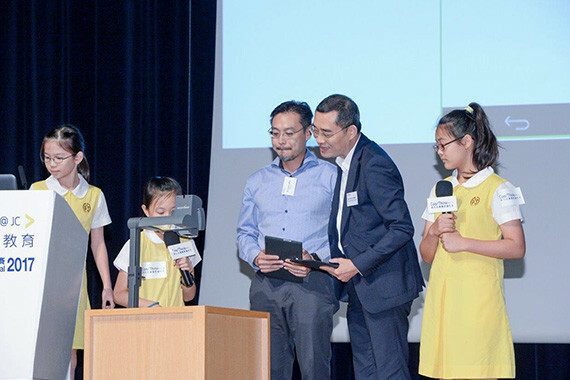 The 6 grand finalists consisting of P4-P6 students were chosen from 30 finalists to present their solutions and the apps they developed to the judging panel. 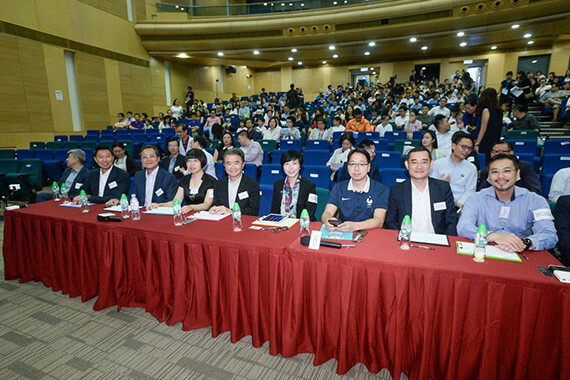 Congratulations to all the participants and keep up the good work!